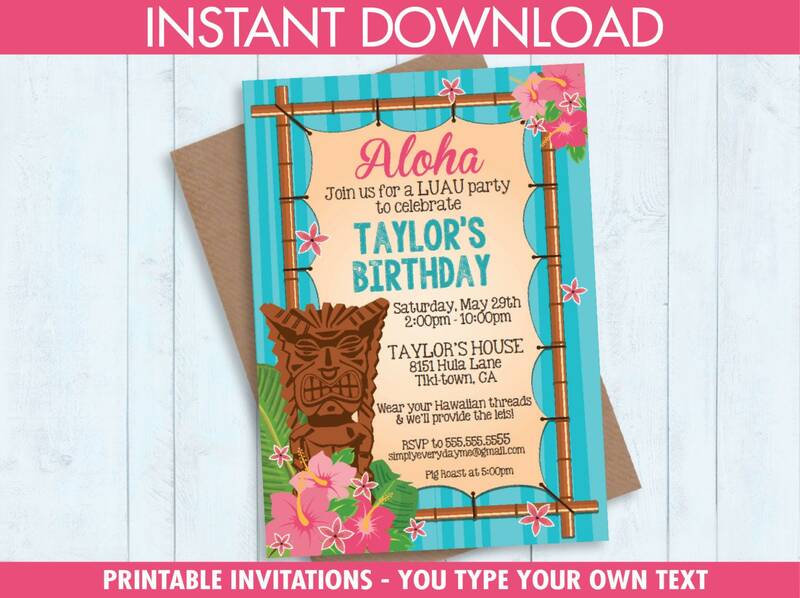 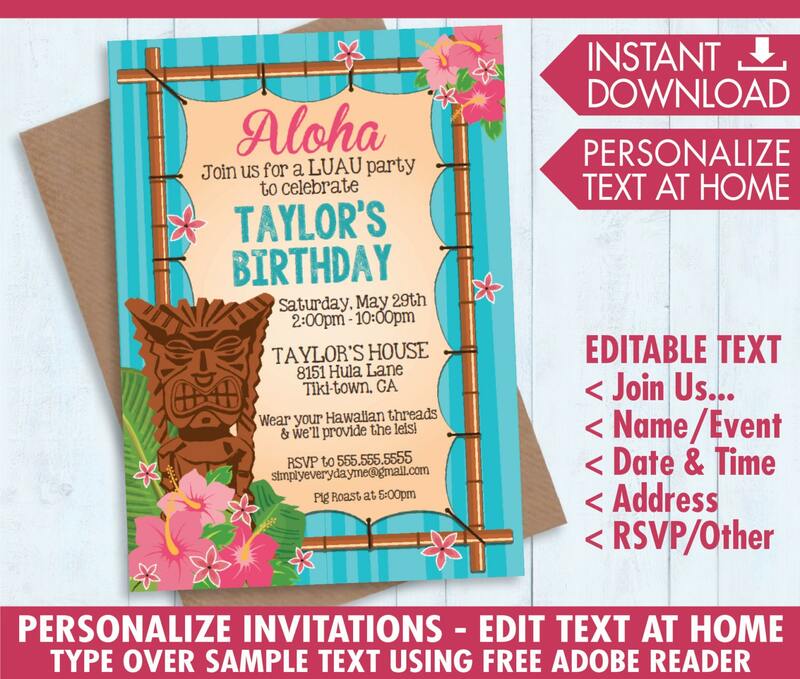 (¸.·´INSTANTLY DOWNLOAD & personalize this printable pink LUAU INVITATION with editable text. 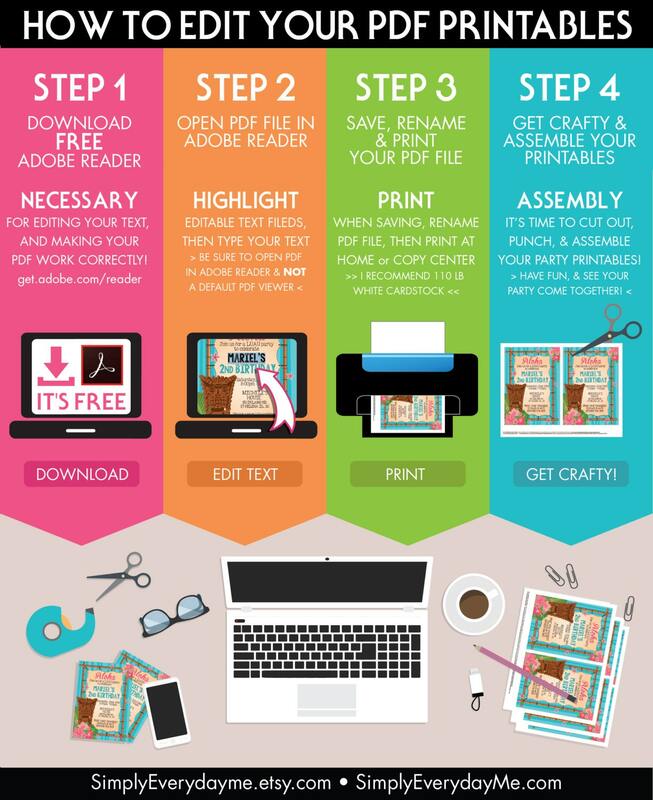 Then print & create as many times as you like. 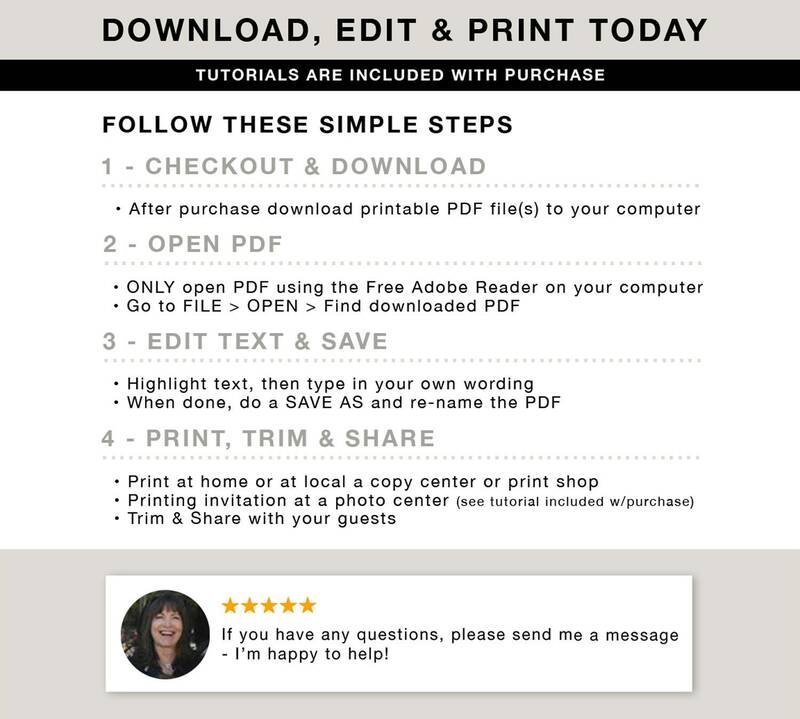 Steller customer service, thank you!